Reliable connectors for everyday use. 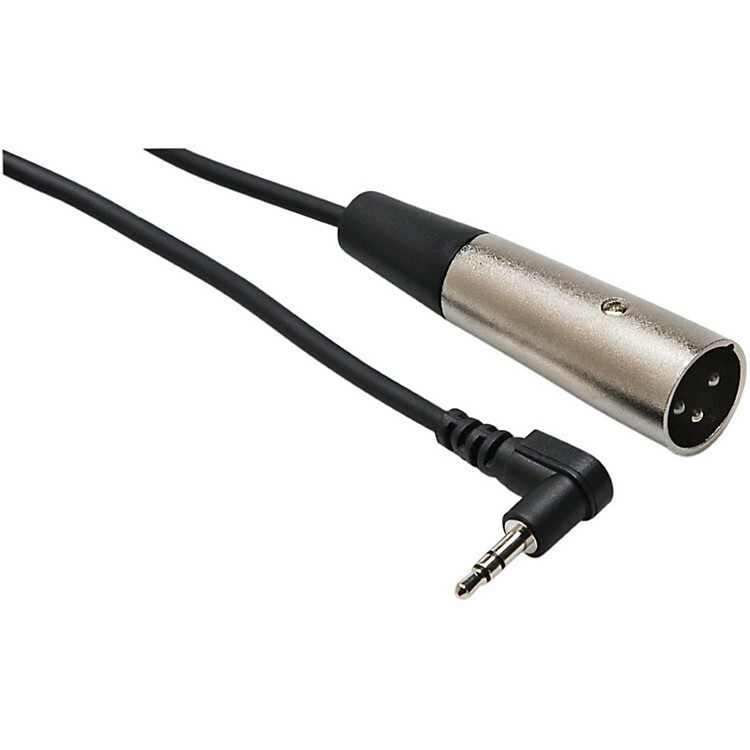 3.5 mm TRS male to XLR male with right angle at the XLR end. Sturdy, reliable audio component connectors with molded strain relief. Reliable interconnections for rehearsal and performance. Order today.